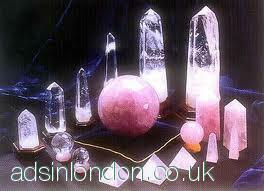 If you want to learn how to heal with crystals then this accredited training course is for you. Crystals have been used for thousands of years for healing. Wearing crystals can influence and affect different parts of your body. By using crystals to heal they can have a positive effect on the person receiving the treatment both physically, emotionally mentally and spiritually. Visit our webite for more details.